No public sector employee and no retired had a lower income after wages or pensions. The statement was made by Finance Minister Ion Chicu on last night's Fabrica show. According to the official, raising pensions for some elderly categories by 10%, allocating the unique aid of 600 lei, but also increasing the number of beneficiaries who will receive aid for the cold period of the year, should be seen in the complex. "I do not think that when it sums up the benefits of all three of these initiatives to lose in the end." If we look, there may be cases that he lost three or four lei, but I assure you that those who aim to increase 10%, all of them benefited from 600 lei, which is natural, and it also benefits from the 350 lei allowance for five months that are the support for the cold season of the year. "The 10 percent increase is already the basis for further indexation", said Ion Chicu , the Minister of Finance. The Minister also assured that in February, the 13th salary will be paid for the employees in the budgetary sector. "We have already launched this process for February. I have expressed dissatisfaction with why the salary has increased by only 800 when my neighbor grew by 1200. 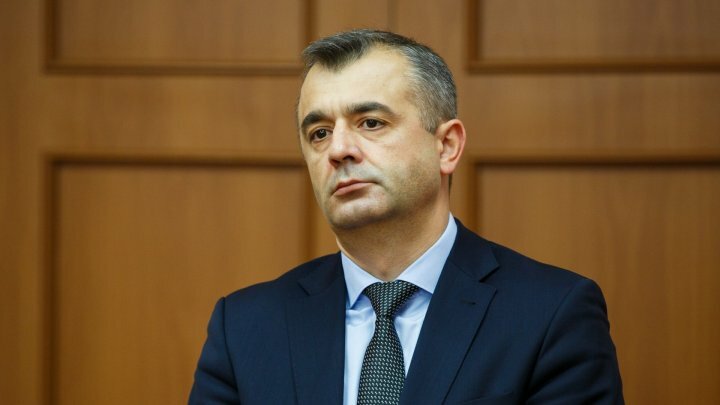 We try to explain that it is a consequence of the reform and it is natural that not for all categories of employees may be the same salary",said Ion Chicu, Minister of Finance. Ion Chicu mentioned that the national public budget is a sustainable one for projects such as "First House" or "Good Roads for Moldova". "We are launching in two-purpose projects, on the one hand to solve the social problems, on the other hand, to ensure the economic growth and reimbursement of the invested financial effort", said Minister of Finance Ion Chicu. Ion Chicu also spoke of the risk that could undermine the country's economy in 2019. "I do not see any major budgetary risks for the year 2019, except for risks related to the evolution of political affairs, because if it replicates in new cases when the country has no government for two years and you do not understand what is going on, it is well understood here risks I hope that we as a society, as a country, wisdom to overcome such situations",said Ion Chicu, Minister of Finance.